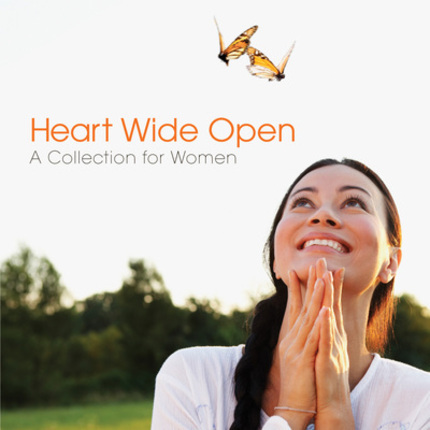 Shadow Mountain Records is delighted to introduce Heart Wide Open: A Collection for Women, celebrating the joy women feel when their hearts are open to the blessings of the gospel and the Lord’s plan for them. 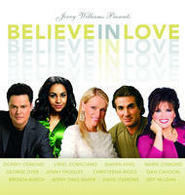 From moving anthems to contemporary ballads, this collection features songs performed by popular artists including Hilary Weeks, Jenny Jordan Frogley, Cherie Call, Michael McLean, Kenneth Cope, and others. Heart Wide Open reminds women of their unique and powerful place in the world. 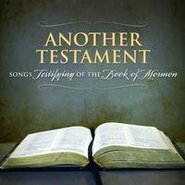 This is a CD for every Latter-day Saint woman, as each song speaks of women’s invaluable roles as sisters, friends, mothers . . . and encourages them to increase their spirituality as they stand strong and firm for their families. 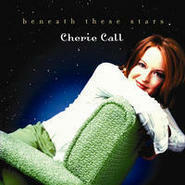 It is great to have all these wonderful songs altogether on one album. 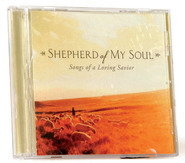 I have heard them individually before, but now they are on one beautiful CD. 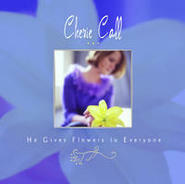 This inspiring music will bring the spirit into the home, and particularly inspire women and mothers alike.